A giant 9-foot menorah will be lit in memory of Eliyahu Moscowitz near the site of his murder in Chicago's Loyola Park. 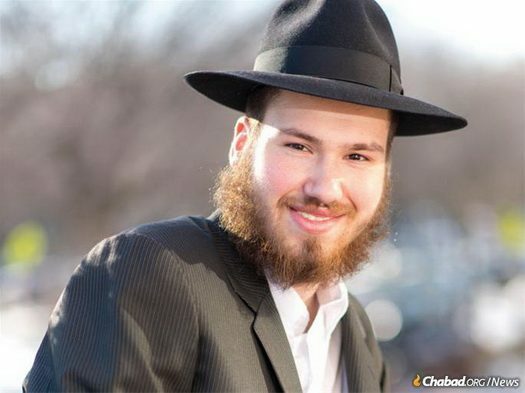 By all accounts, Eliyahu Moscowitz, who was murdered in a Chicago park on Simchat Torah night, was a beacon of light. This Chanukah, even as the murderer remains at large, two giant menorahs will be dedicated in his memory. At the site of the grisly shooting, Loyola Park, a giant 9-foot menorah will be lit in his memory. 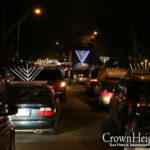 On the second night of Chanukah, Dec. 3, a cartop-menorah parade, “a convoy of light,” will arrive at the lakefront site at 7:00 p.m., for a brief ceremony and celebration. Several miles away, Rabbi Avraham Varnai’s fourth graders at the Seymour J. Abrams Cheder Lubavitch Hebrew Day School will be lighting a giant menorah of their own, built out of more than a thousand individually packed Chanukah menorah kits. Following the menorah lighting, the kits will be distributed to people in need all across Illinois. 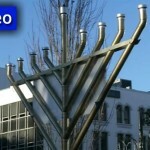 The menorah kits were purchased with funds the students raised from friends, neighbors and family members. Some of the students did not know Moscowitz personally, but they all know his family. His mother, Chanie Moscowitz, was their kindergarten teacher, and his father, Rabbi Mendel Moscowitz, taught them just last year. 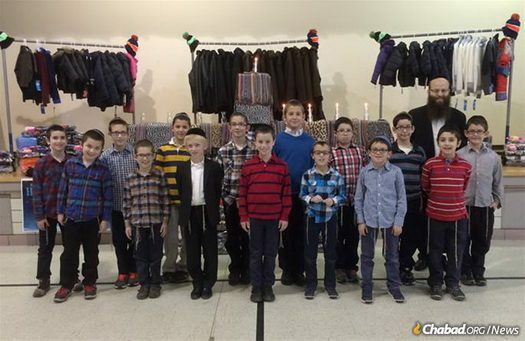 Rabbi Avraham Varnai with fourth graders at the Seymour J. Abrams Cheder Lubavitch Hebrew Day School in 2015, when they created a menorah out of clothing, which was afterward donated to the needy. This year, in honor of Eliyahu Moscowitz, his class will be lighting a giant menorah which the kids built out of more than a thousand individually packed Chanukah menorah kits. 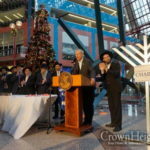 Following the menorah lighting, the kits will be distributed to people all across Illinois. May his holy neshama have an aliyah. Ultimate aliyah of Moshaich’s coming now!